The DJ is in America again and teaching them how to rock the Gwara Gwara dance. The inventor of the dance is constantly going to the States to teach them how to do the dance perfectly. Ever since Rihanna performed the dance at the Grammy Awards the dance has gone viral. The dance has since been practised in all continents and including Asia. 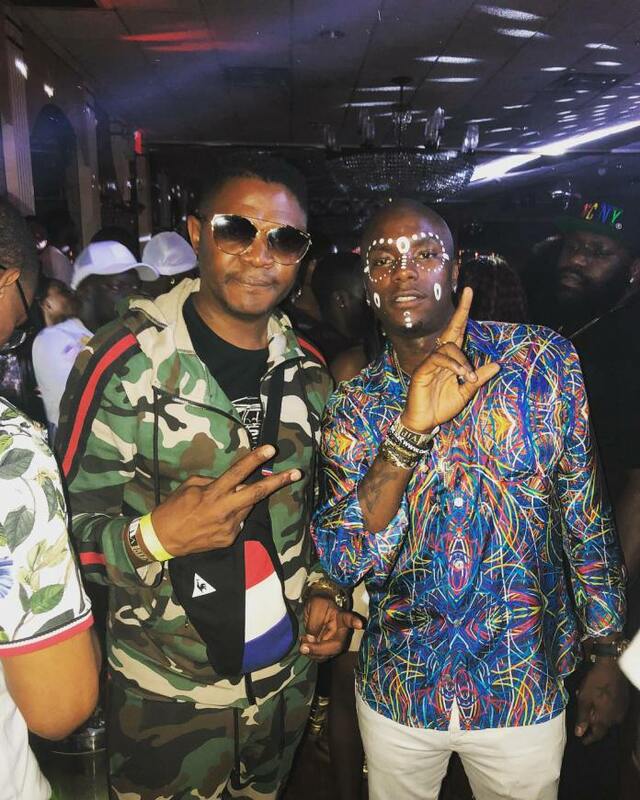 There was controversy over the dance after DJ Bongz threatened to sue those who do the dance without his concern. Mzansi erupted in applause when Childish Gambino’s This Is America music video premiered and showed the muso busting a young Gwara Gwara. It came just months after Rihanna did the dance during a Grammy Awards performance. 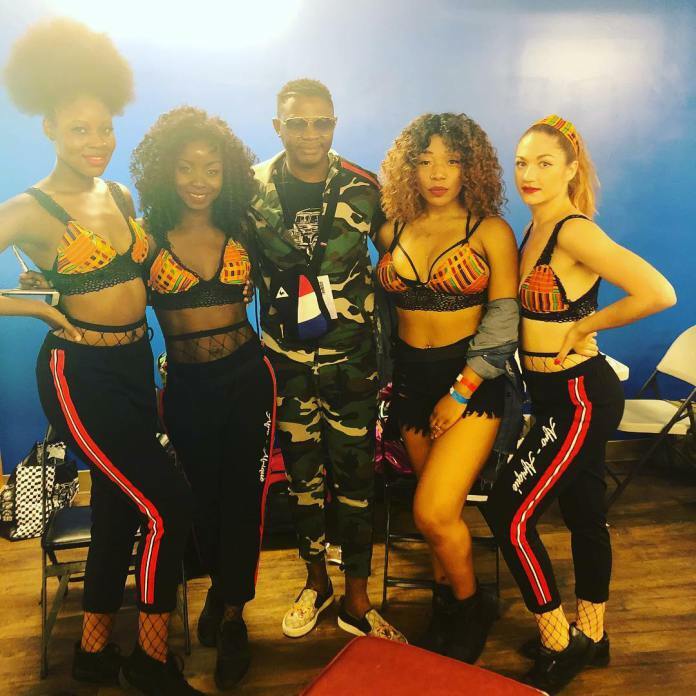 DJ Bongz is apparently “looking at his legal options” after his popular dance move, the Gwara Gwara, has been used by a host of American musicians, including Rihanna and Childish Gambino, at live shows and in music videos.